Tommy Jordan in conjunction with Blind Eye Book's Nicole Kimberling are proud to bring you, their debut podcast "Lauren Proves Magic is Real!!!" 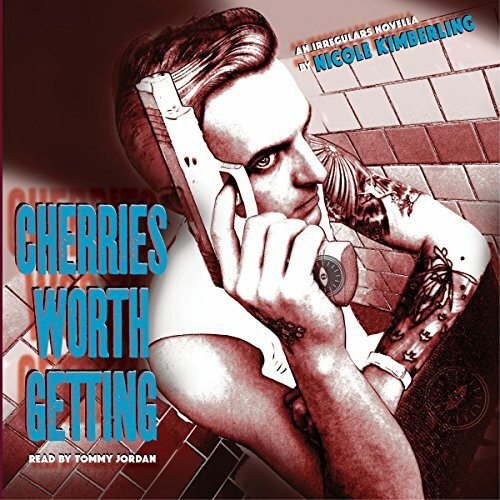 Tommy also narrated the audio book of the Novellas starring Keith Curry "Cherries Worth Getting". 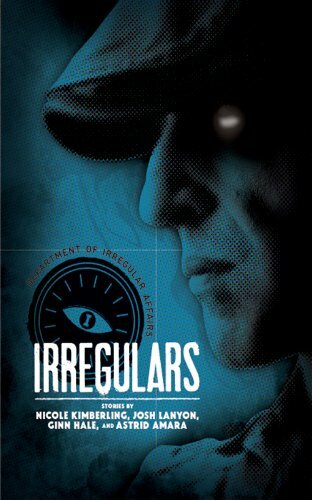 Experience the entire Irregulars Universe at its origin with the shared author anthology "Irregulars"